Accompanying guests can receive 20% off the walk up rate when visiting with a Penguin Discovery participant. 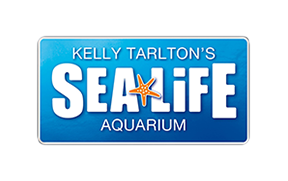 To obtain this discount visitors must enter SEA LIFE Kelly Tarlton's with the participant. Please be aware this offer is not valid with any other discounts or promotions.